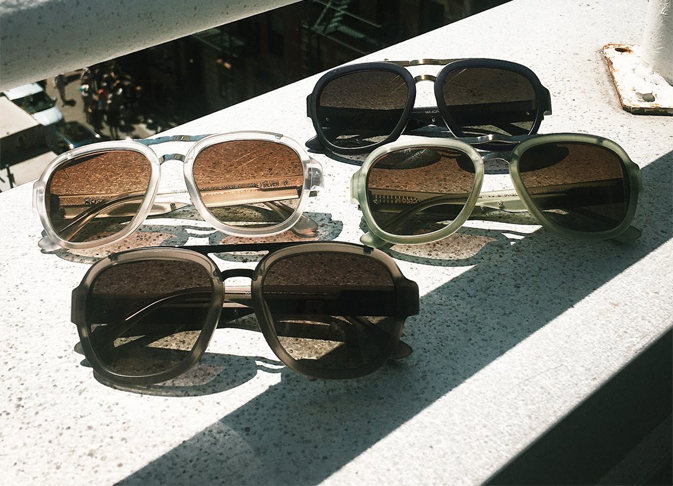 MOSCOT first made its mark in New York City with its ever-changing style and bold, adventurous frames. Since 1915, MOSCOT eyewear has become a worldwide sensation of creativity and originality. 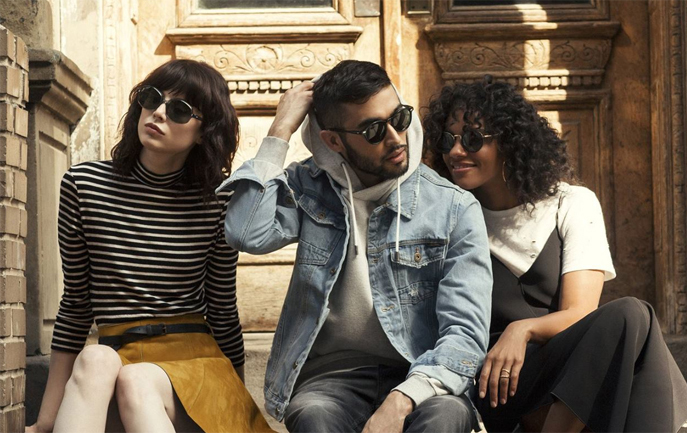 MOSCOT was founded in the Lower Eastside of Manhattan by Hyman Moscot; an innovator and creative genius and is crowned the 13th oldest eyewear company internationally. Although MOSCOT is globally known as an iconic fashion brand, the heart of MOSCOT eyewear remains that of a neighbourhood optician. MOSCOT's eyewear collection is infused with a stubbornness to stay unique and on trend. 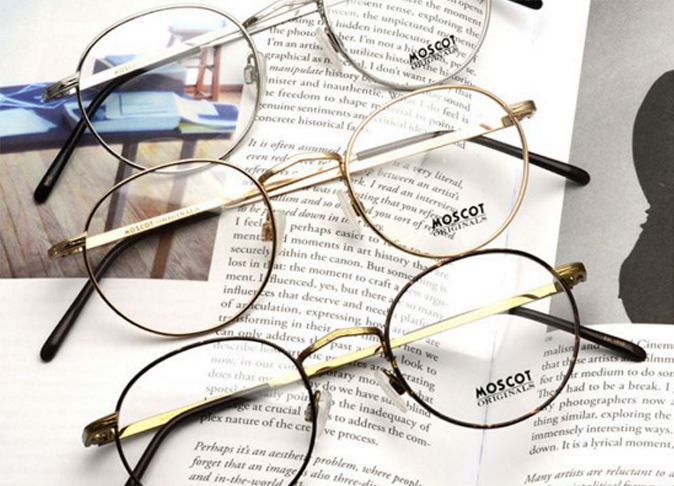 With fashion and design breakthroughs and a tendency to disrupt the eyewear industry, it is safe to say that MOSCOT eyewear will always keep you on your toes with the anticipation of what is to come. The materials used from MOSCOT eyewear vary from acetate to metal and beta-titanium creating a variety of looks to suit each individual. This independent eyewear brand allows us to experience both a futuristic sensation and an emotional attachment to the heritage of the brand. 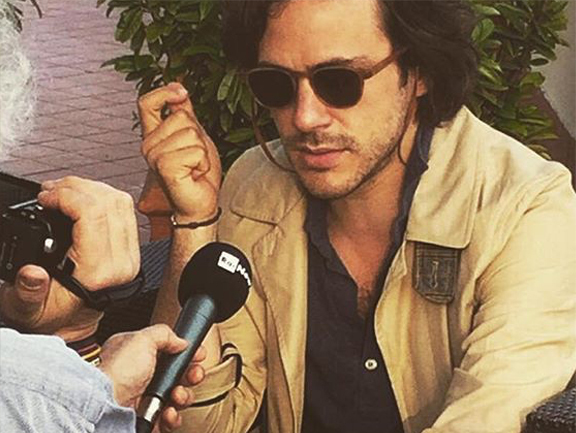 MOSCOT eyewear has collaborated with fashionistas across the world and goes from strength to strength as a brand. Their range is phenomenal as they have carefully crafted their frames to remain perennial and incomparable.